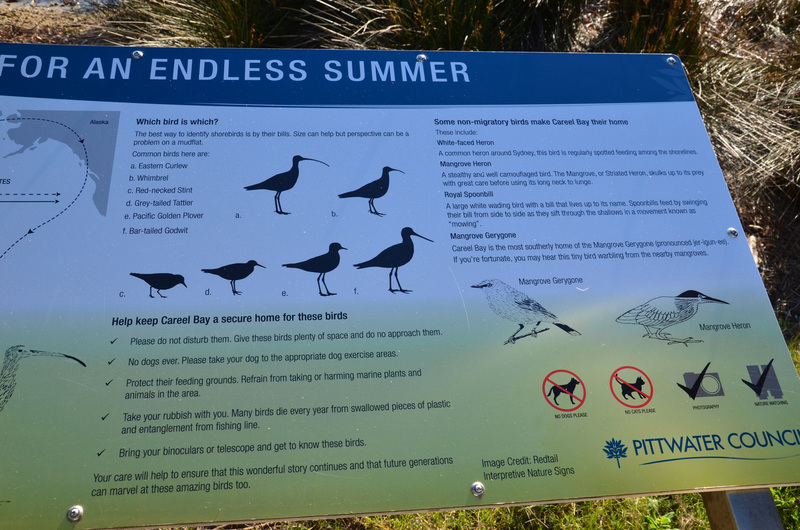 Careel Bay has the largest stand of mangroves and sea grass beds in Pittwater. The name Careel is thought to be a corruption of the word Careen – the hauling ashore of boats for maintenance and to clean the hull of marine life. 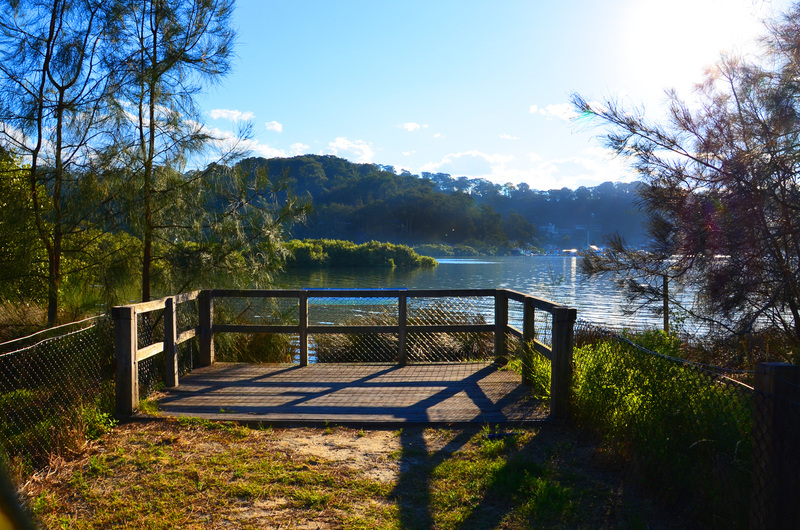 Careel Bay is located on the Northern Beaches approx 37km from Sydney's CBD. The bay is about 2.5 km long and covers an area of 1.5 km2. Careel Creek is the main source of fresh water to Careel Bay. The bay also receives freshwater from rain and stormwater drains. 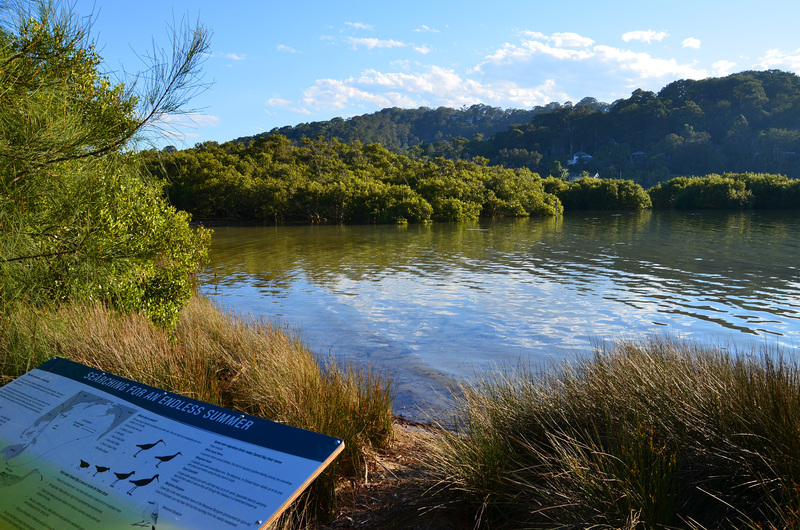 The bay has the largest stand of mangroves and sea grass beds in Pittwater. 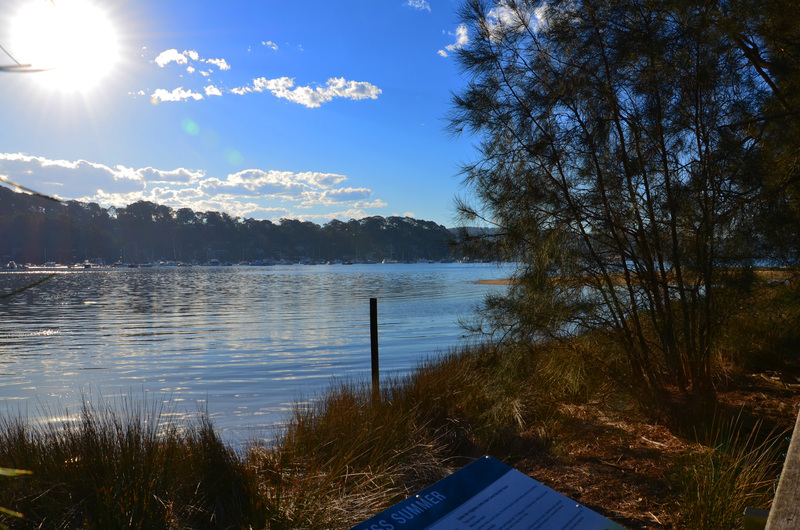 The Bay is also a fish nursery important to Pittwater and nearby coastal waters. Home of Careel Bay Marina, A unique boatshed full of history and old world charm. 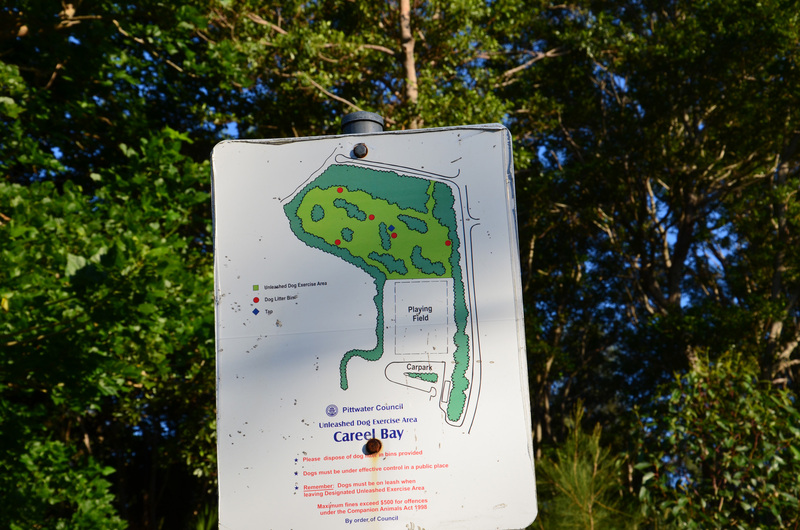 Careel Bay Marina has 96 moorings in the bay, professionally managed boat storage, a small kiosk, kayak and standup paddle board hire, great coffee and provisions for your day out on the water. Think Conveyancing Manly & Northern Beaches Australia’s No.1 Conveyancing Website!